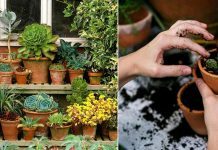 Learn how to grow 11 Best Root Vegetables that are easy and fast growing, in containers without a garden in your balcony, patio or rooftop. Growing these root vegetables is easy. Not only the edible roots you also get the chance to eat their nutritious and tasty green tops. Cook them or use them fresh and raw in salads. Soft and fluffy fresh potatoes taste heavenly just like tomatoes. And, no restriction of space can stop you! Your small balcony, rooftop, terrace or patio has enough area to grow them. 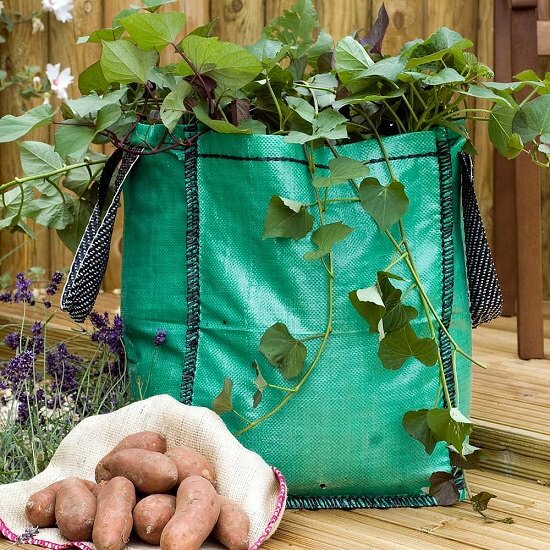 Growing potatoes is possible in any type of containers, growing bags and even in polyethylene bags, dustbins, sacks, and tires. Choose a large container with sufficient drainage holes in the bottom. 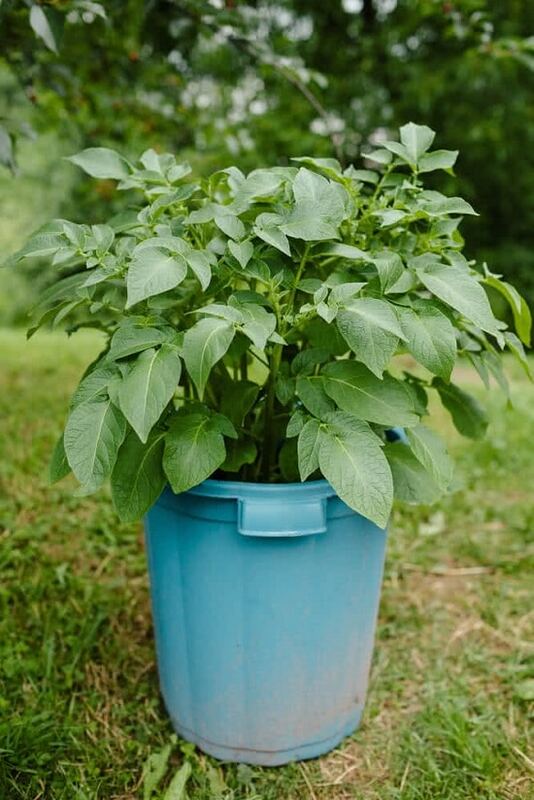 Must check out our article here to learn how to grow potatoes in pots. Quickly uprooted carrots are sweet and crispy, how about giving them some space in your urban garden? Get a few window boxes, crates, plastic tubs or pots and sow the seeds directly in them. 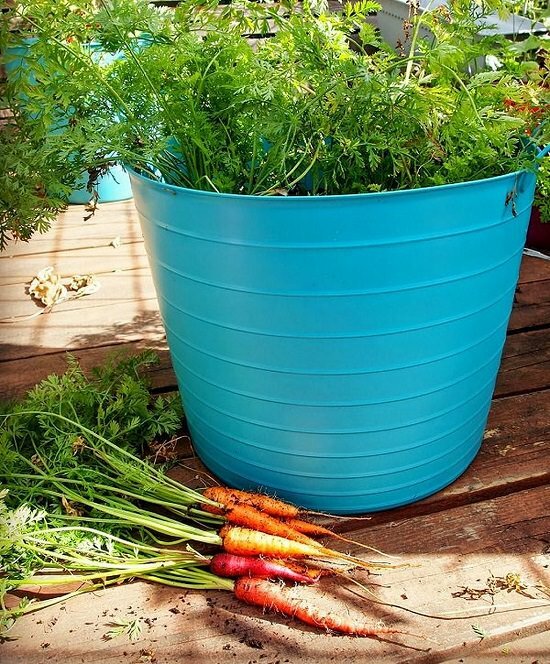 The pots can be between 6-15 inches deep, depends on the carrot type you’re growing. Start carrot seeds 2-3 weeks before last frost date in spring. Continue growing throughout the growing season till 8 weeks left before the first scheduled frost date. In hot climates, grow carrots in fall and winter. Read our informative article on growing carrots. Beets are rich in Iron, Vitamin C, Magnesium, and Potassium. It’s worthy to grow them in your small balcony. They are one of the fast growing vegetables. Plant beetroot seeds directly in small pots that are minimum 8 inches deep and as wide as possible. It doesn’t like being transplanted. 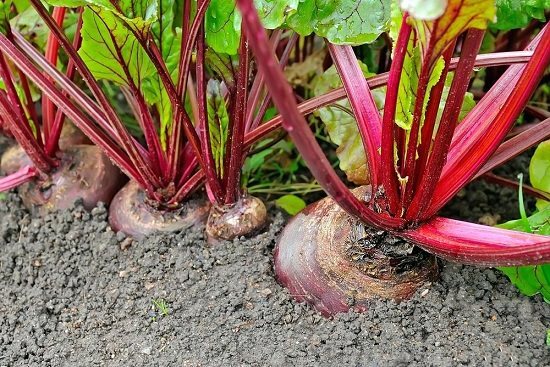 Begin planting beetroots in spring, avoid when the temperature warms up in summer and start planting again in late summer or fall. In tropical and subtropical parts (USDA Zones 9-11), grow beetroots in fall, winter, and early spring. Read our helpful article to learn more. Growing ginger plant is a lot of fun in an urban garden. Ginger leaves and shoots are also edible and flavorful. You can use them like green onions. 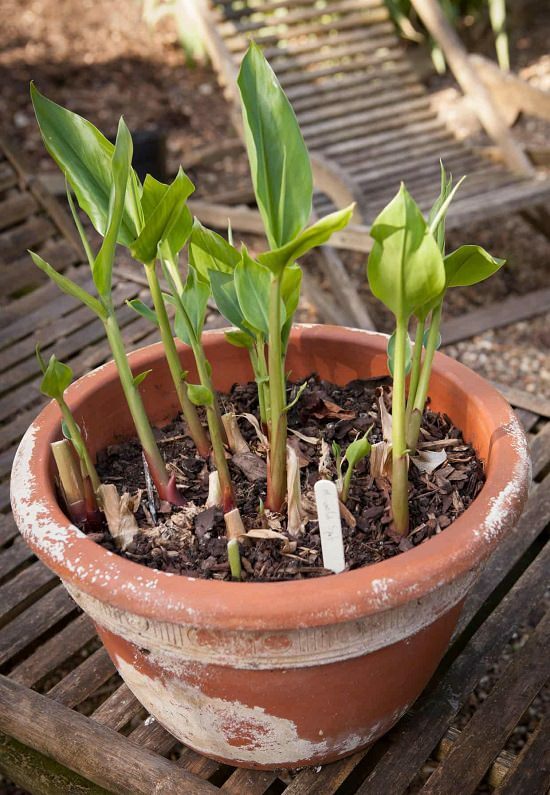 Get ginger rhizomes and plant them in approximately 12 inches deep, medium-sized pots. 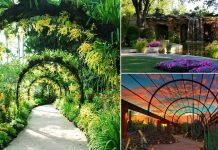 Choose a location that receives full sun in a cool climate and part sun in a hot climate. Grow ginger year round in a frost-free climate, start the plants after the summer. In a temperate climate, the best time to start growing ginger is spring. You can even grow ginger indoors. Check out our article here. If you’re looking for a fast-growing vegetable, grow radishes. No need for space and you’ll start harvesting in a month. Arrange some 6-8 inches deep (wide as much you want) pots and start the seeds. A small balcony, rooftop, deck, and even a windowsill is sufficient if it is receiving around 5-6 hours of direct sunlight daily. Grow radishes in spring, late summer, and fall. Keep planting the seeds until a few weeks before the first expected frost. There are also some radish varieties available to grow in winters. In a hot climate, grow radishes when the temperature starts to cool down after the summer–In late fall, winter, and early spring. Keep the soil evenly moist. Otherwise, your radish roots will become hard and fibrous. 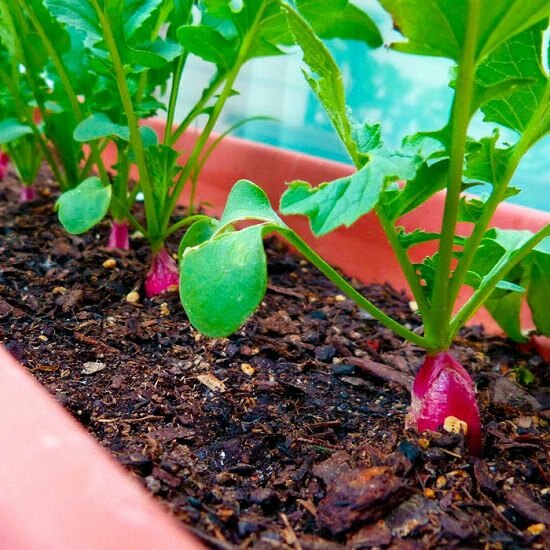 Check out this helpful article to learn growing radish in pots. Enjoy the uninterrupted year-round supply of fresh green onions in your apartment. Small 6 inches deep pots are sufficient to plant the onion bulbs closely. They will grow quickly and no more than a couple of weeks later, you’ll be harvesting. 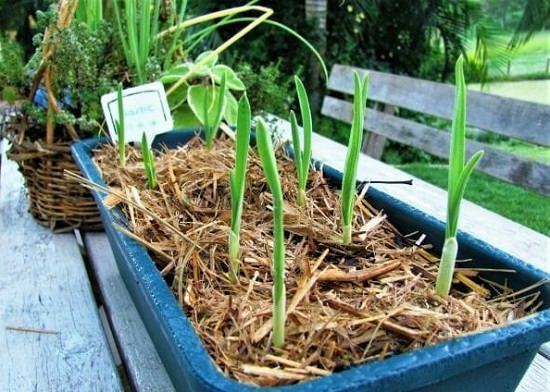 Grow green onions from onions bulbs and use cut and come again method while harvesting. Find a location that is warm and receives at least 4-5 hours of direct sunlight. Read our informative article to learn everything about growing green onions. Garlic leaves have mild garlic cloves like flavor. Eat them raw in salads or add into your soups, risotto, omelets, and stir-fried dishes. They can be an interesting addition to your limited space edible container garden. 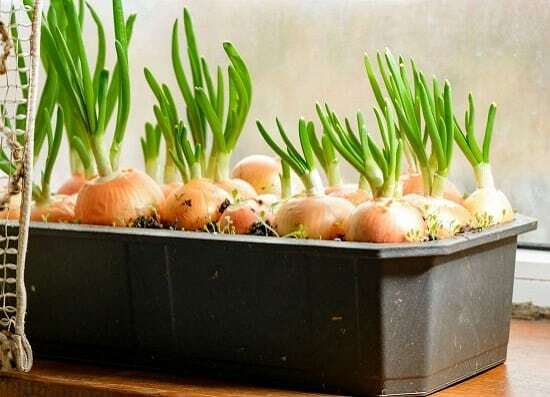 Start growing them from grocery store garlic or buy from a farmer’s market or gardening store. You can also grow garlic greens year-round, indoors. Read our article! Choose a pot that is 6-8 inches deep, plant the garlic bulbs closely if you’re growing them for greens. Grow turnips for roots and turnip greens. 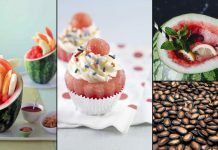 There are 100 ways to use it in cooking–find some of them with benefits here. Like all the other best root vegetables for containers in this list, growing turnips in pots is easy and quick. Get 10-12 inches deep containers and sow the seeds directly. 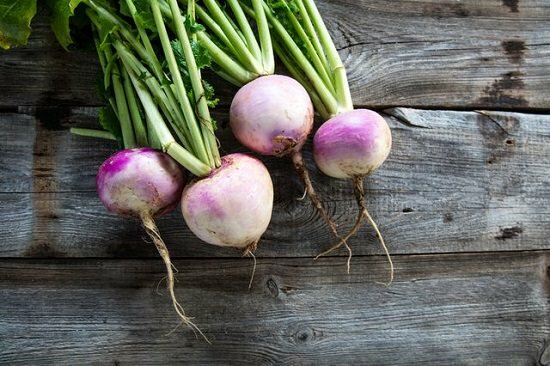 Keep the growing turnips in part sun or full sun, you’ll start to harvest greens after 3-4 weeks, whereas, turnip roots will take a few more weeks to reach maturity. Best time to plant turnips is spring, late summer, and fall. In a warm climate, when the weather starts to cool down. If you’re growing turnip for greens, maintain 1-inch space between each seedling. For roots, space the plants 4-5 inches apart. Grow the spicy-peppery horseradish roots in your container garden as an annual. It’s not difficult, and as an added bonus, you get to eat young horseradish leaves raw in salads. Start the horseradish from its root in a large pot. Begin planting this vegetable in early spring and harvest it in fall. In hot climates, when the weather starts to cool down after summer is the right time. Choose a large pot that is at least 18-24 inches deep and wide. 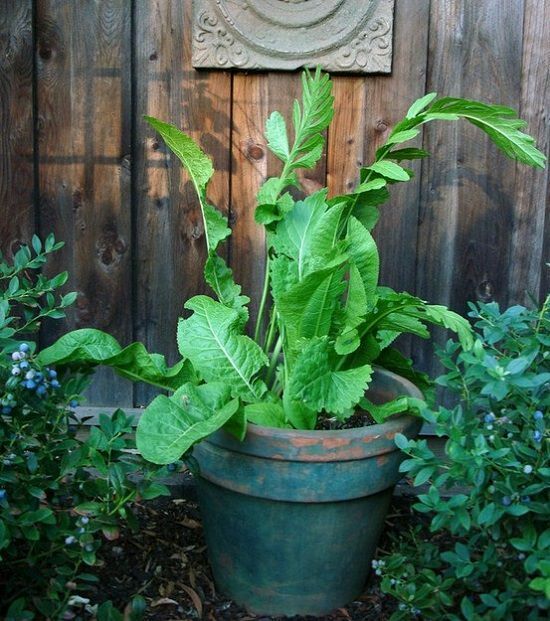 Keep your horseradish plant in a space that receives full sun to part sun. Check out this horseradish growing guide here to learn more. Sweet potato vine is a creeper but you can train it as a climber, taking advantage of vertical space. You can grow sweet potatoes from transplants or slips available in the garden center, or get the cuttings from somewhere or just bury a sweet potato you buy for eating in a medium sized 10 inches deep container that is wide similarly. Growing sweet potatoes in containers require warm weather. Begin planting when the temperature starts to stay above 60 F (15 C). Sweet potatoes require constant warmth and moisture, so water deeply and regularly. Check out these helpful articles at Almanac and Dengarden. Taro is an Asian root vegetable, grown for its sumptuous, creamy, nutty-flavored roots and edible leaves. Not to mention, it is a nice ornamental plant. 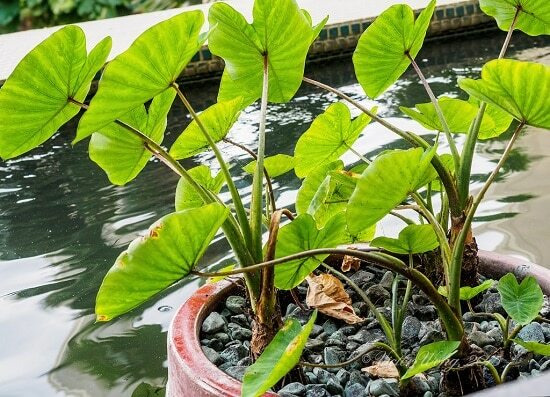 Choose a 12 inches deep pot (5-gallon) to plant the taro roots and place the pot in a location that gets filtered sunlight. Taro is a warm climate food crop that grows best in climates with long summer. Use well-drained soil rich in organic matter. Keep the soil evenly moist and water regularly. Check out our article to learn more.